I made a short video course talking about book editing, self-editing, choosing an editor and the editing process. These are some of the things I’ve learned after working in publishing for a decade and helping hundreds of authors be successful. None of these videos is about why you should choose Book Butchers – in fact I urge you to self-edit first and talking about why paying for book editing may not even be a good idea. I hope these are helpful – I have lots of other resources about self-publishing and book marketing on YouTube or my other sites. Do you really need a book editor? (and how to choose one). A lot of indie authors ask me about hiring an editor (whether they have to, and if I have any recommendations). I’ve been an editor and now manage a book editing company; plus I work with lots of authors. And now I’m writing fiction. So I have a pretty clear understanding of the book editing process (what it’s for, and whether you really need it). I don’t think you necessarily do, but most editors disagree with me. I’m against the idea that only people who can afford it deserve to publish – and editing is expensive. Before you hire an editor, you need to understand that editing is the final polish. The success or failure of your book rarely depends on editing (though it should be typo free and grammatically good enough to understand). Story is what will hook readers. 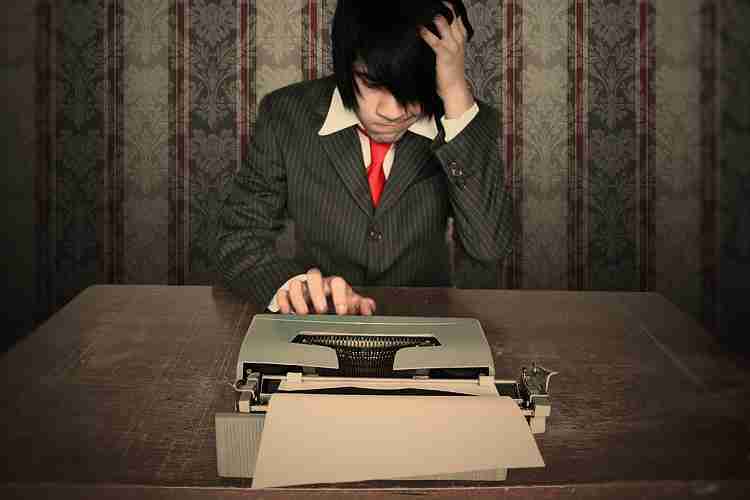 Most authors hire an editor with a broken story, and there’s only so much they can do to help. Fix the big issues yourself first with some books and education. I recommend Plot Perfect, Story Grid and Story fix – figure out what’s wrong with the plot, maybe get some beta readers. Focus on the big stuff first, clean it up later. I’ve written a lot about reader satisfaction: basically, if someone is paying me for an experience, I want to overdeliver beyond their wildest hopes. I don’t want to teach them what they should enjoy, or impart my view of the world. I want to entertain. I want them to be happy. To me that’s the mark of a successful book. But so few authors write books this way: instead they think “real writing” has to be separated from the market. Those who believe in the muse/inspiration model may have a harder time pleasing fans. This is part of a video course on editing and self-editing. It takes about a million words to learn how to write (roughly 10 novels). Most authors get stuck rewriting the first book and never move on. Sometimes it’s better to write a book you’re not so passionate about, so you can look at it objectively and treat it as a learning exercise, and be willing to let go. This video actually talks more about choosing an editor, what to watch out for, and how to work with a professional editor. Thanks for watching, I hope these videos helped you! If so, please share them with your writer friends.